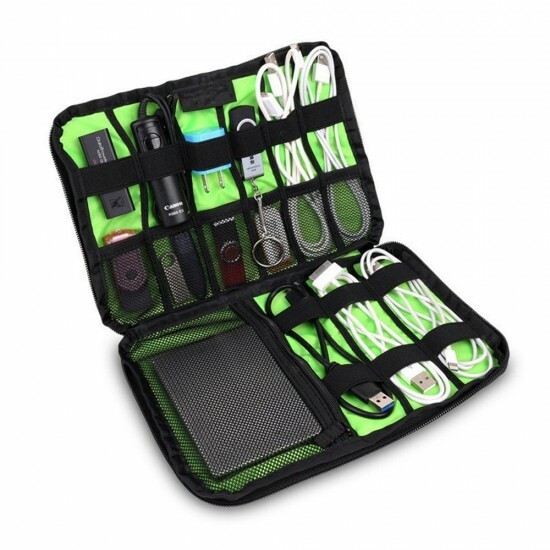 Keep all of your electronics accessories together, no more mess, convenient for carrying, perfect for travel! 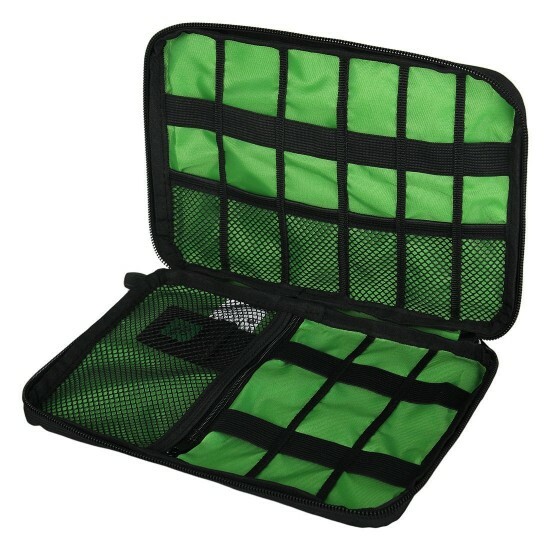 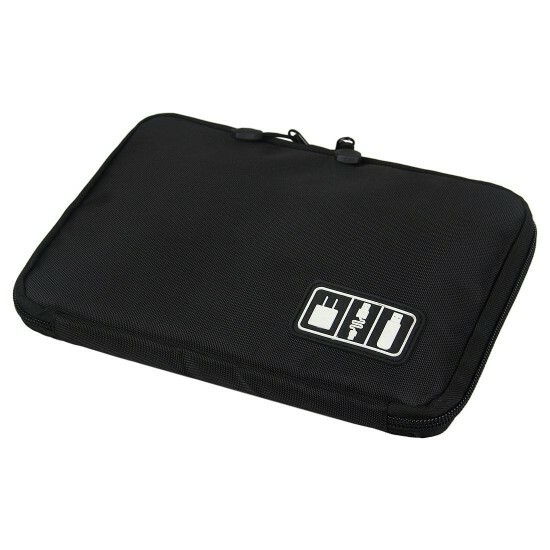 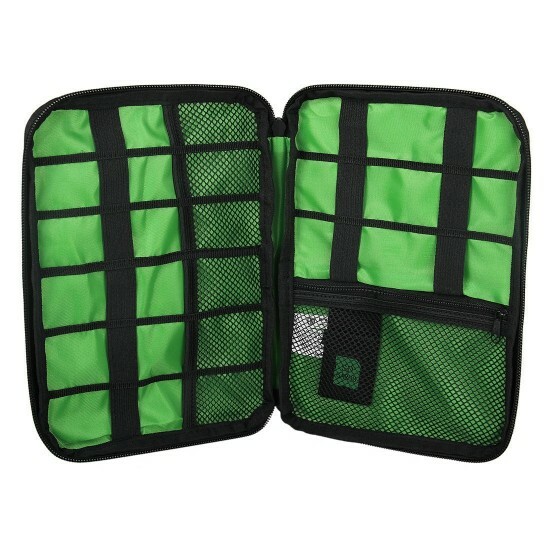 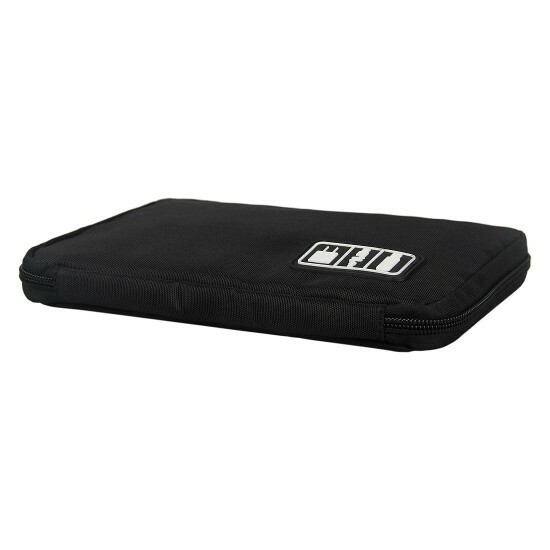 Great organizer for office use and traveling, and keep your Important devices in reach. 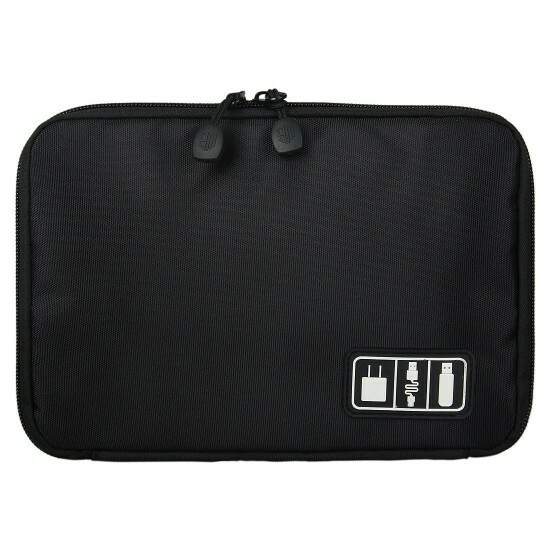 Type: Digital accessories Storage bags.